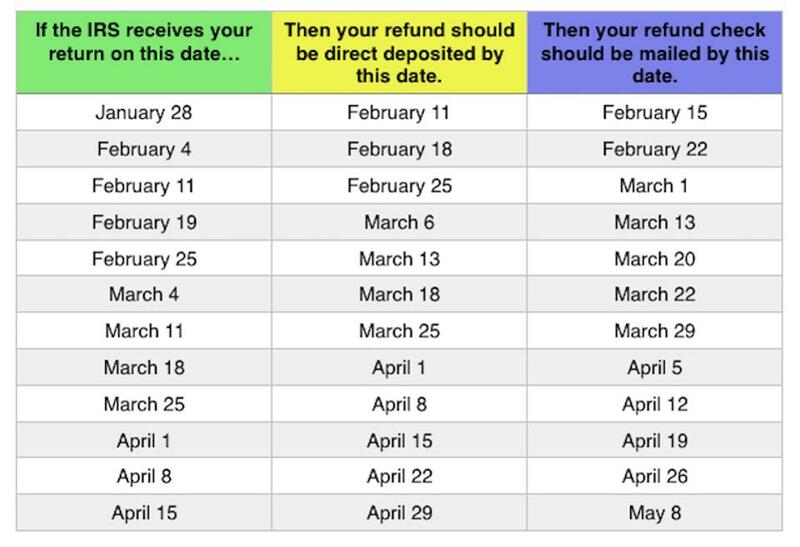 Kelly Phillips Erb put together a lovely chart for taxpayers to estimate when they will recieve their refunds. Note, this chart is an educated guess. With the shutdown and new tax laws, this season is going to be interesting. Most tax refunds are processed within 21 days, as stated by the IRS. Simple returns average 10-14 days. 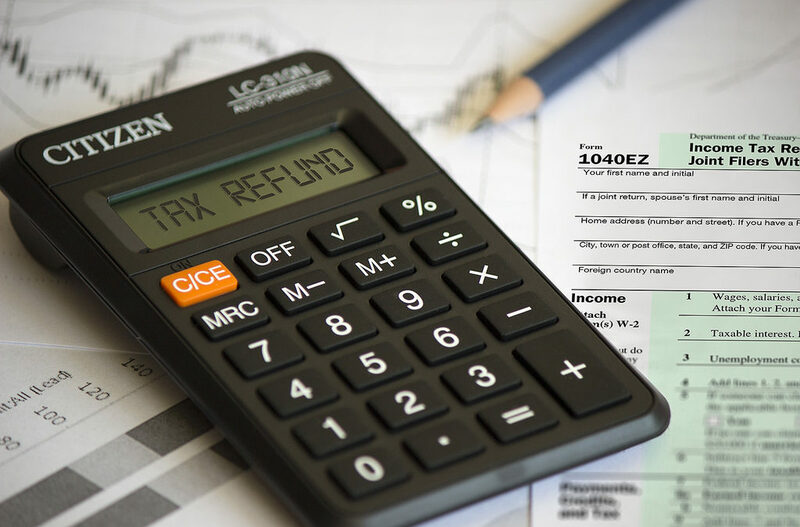 Additionally, if you claim the earned-income tax credit or the additional child tax credit the IRS is required, by law, the wait until mid-February to issue refunds. Lastly, the IRS has a nifty tool to help taxpayers check the status of their refund. Updates on one’s return should appear 24-hours after e-filing or 4 weeks after mailing in. Learn more about your tax refund from Kelly Phillips Erb! Also, you can learn more about our services here. Nice post. I’m sure a lot of people will find this very useful. Thanks for sharing!